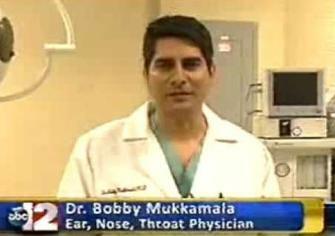 Dr. Mukkamala is formally known as Dr. Srinivas Mukkamala but, he has been called Bobby his whole life (including by his parents!). The story goes that his first babysitter couldn't pronounce Srinivas (Sree-knee-v-ah-s), so she nicknamed him Bobby which is very close to the Indian word for little boy, Babu. Dr. Mukkamala grew up in the Flint area and attended Holy Family School in Grand Blanc and then Powers Catholic in Flint. He was then accepted into a combined Pre-Med/Medical School program (INTEFLEX) at the University of Michigan. After 7 years in Ann Arbor, Dr. Mukkamala completed his ENT residency in 5 years at Loyola University Medical Center in Chicago. After his training, Dr. Mukkamala, his wife Nita, and OB-GYN with whom he shares his office, and their new born twin boys, Nikhil and Deven moved back to Flint to start practice in 2000. 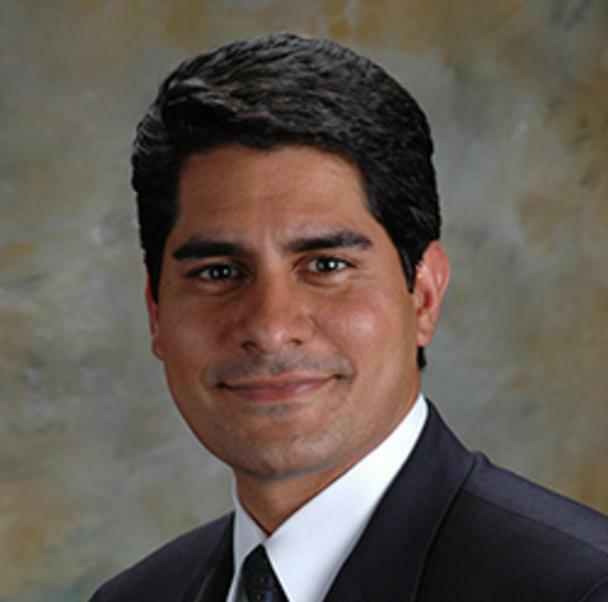 Dr. Mukkamala sees patients in his office and operates at all three area hospitals in their preferred provider groups. 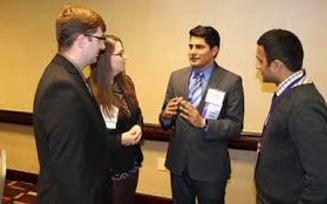 In his spare time, Dr. Mukkamala is very involved in various medical and community activities. He is past president and still serves on the board of the Genesee County Medical Society. 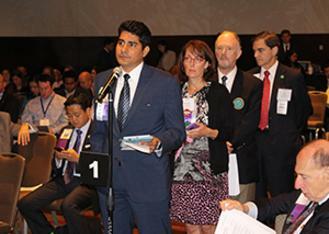 He is the chairman of the board of the Michigan State Medical Society. He is an elected member of a council of the American Medical Association as well as a delegate from the State of Michigan. Dr. Mukkamala also serves on the board of the Community Foundation of Greater Flint and is past chair there. He serves on the board of the Crim Fitness Foundation.